The building blocks of all matter, being the smallest unit that retains the chemical properties of an element. The building blocks of all matter, being the smallest unit that retains the chemical properties of an element. An atom consists of a central positively charged nucleus, containing protons and neutrons, surrounded by a diffuse cloud of negatively charged electrons. By definition atoms of the same element have the same number of protons. 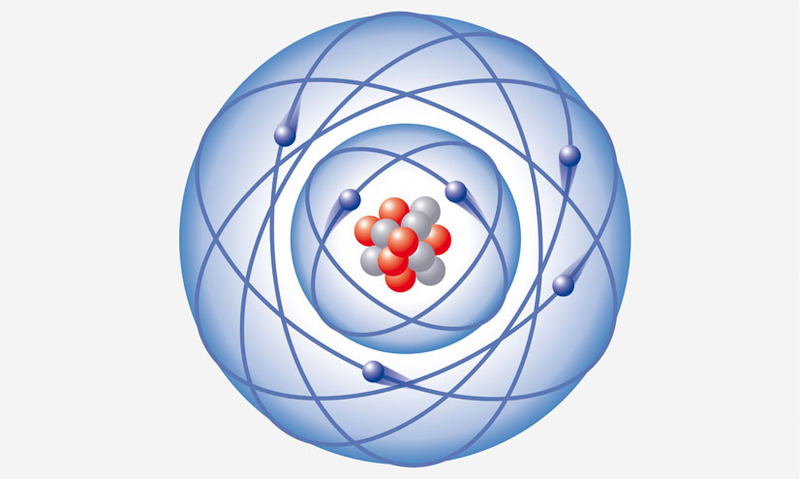 An atom consists of a central positively charged nucleus, containing protons and neutrons, surrounded by a diffuse cloud of negatively charged electrons. By definition atoms of the same element have the same number of protons.